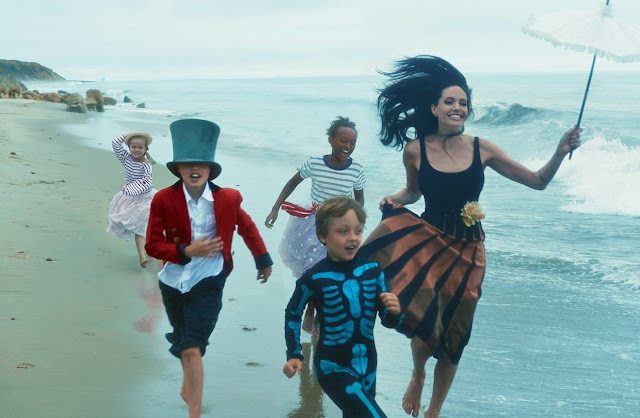 Angelina Jolie Pitt has just featured in the latest issue of Vogue (US edition), and the photos are as beautiful as you expect. They're shot by Annie Leibovitz, so... of course. 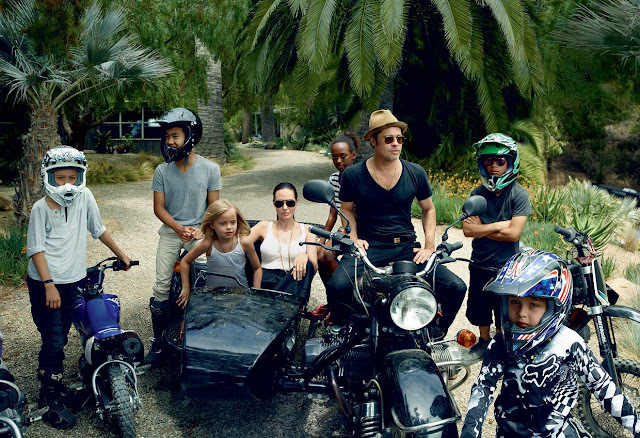 Angelina Jolie Pitt is calling the shots as actress, mother, philanthropist, and auteur. Next month, she and her husband, Brad Pitt, will appear as a married couple in By the Sea, which she wrote and directed and is their first on-screen outing since Mr. & Mrs. Smith. “The director was very focused. The actress was unstable. And the writer was deeply confused,” says Angelina Jolie Pitt. Then she laughs. She’s talking about what it was like to direct herself and her husband as a married couple in her own script for By the Sea, an elegiac exploration of grief and love. Ten years after her last collaboration with Brad Pitt, Mr. & Mrs. Smith—the movie that sparked their relationship—it’s about as far from that marriage-as-war-of-assassins comedy as you can get. The release date for 'By The Sea' in Australia is: November 13.